Look here for extended hours. 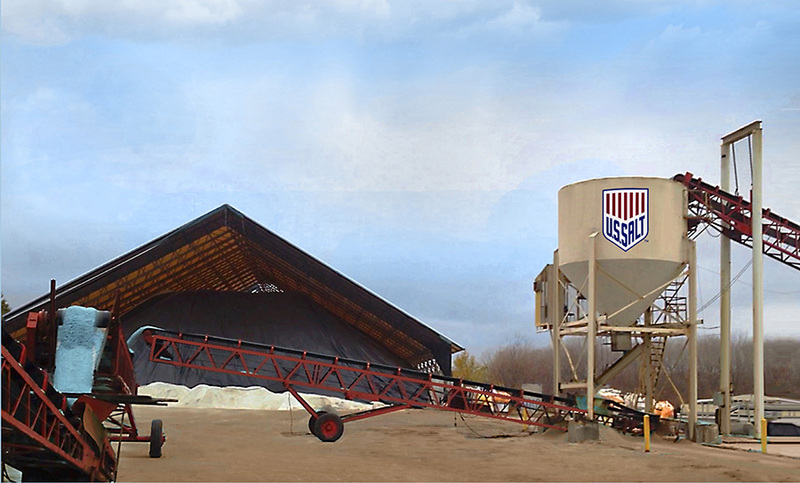 U.S. Salt has been a leading supplier of bulk and bagged de-icing salt and water conditioning salt since the mid 1990s. 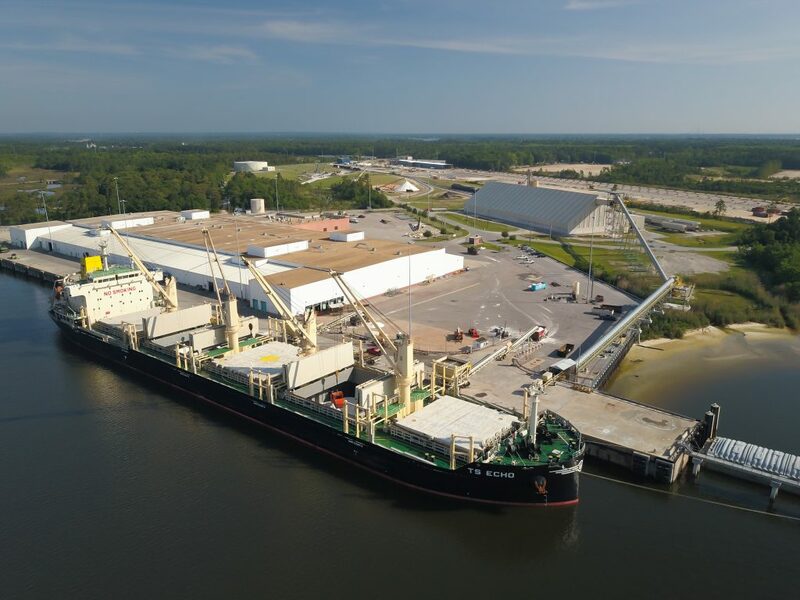 Our bulk salt transfer, processing and storage facility is in located in the gulf near Mobile, Alabama. Our Midwest bulk transfer and packaging facilities are on the Minnesota River, south of Minneapolis, Minnesota. We pride ourselves on our outstanding services as well as our outstanding products. Whether you need rock salt (sodium chloride), magnesium chloride, calcium chloride, or solar salt, we can help. We stock a wide variety of products and bag sizes to meet your individual needs. All of our products are available for either customer pick-up or delivery. If you are interested in pricing for bulk de-icing salt, please click here. U.S. Salt operates a state-of-the-art trans-load facility on the Minnesota River at mile marker 11. We can handle all of your trans-load needs for commodities like salt, sand, aggregate, mulch and fertilizer. U.S. Salt can load out to barge or direct transfer to truck. We can also provide railroad car unloading and scale ticketing applications. If you are looking for the most cost effective way to bring material into the Twin Cities market look no further than U.S. Salt.